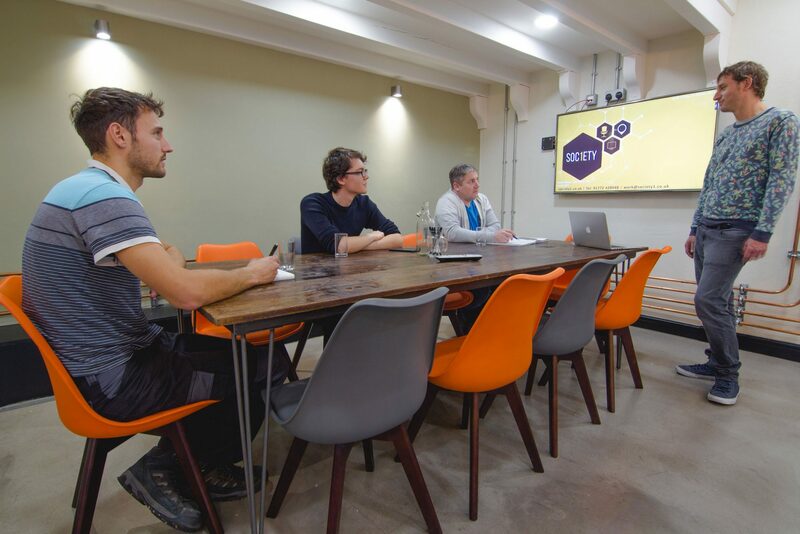 At Society1 we have a variety of Meeting Rooms & Conference Spaces. All our Meeting Rooms are located on the 1st or 2nd Floor. All our prices include VAT, tea and coffee. And remember, we can also arrange catering if you require. Our glass conference room is situated on the second floor in our industrial / loft style space. It is a light and airy room, with all the tech you need. Reservation prices always include tea and coffee, set up to your requirements and use of the HD projector. The room can hold around 30 + delegates depending on the room layout requirements. 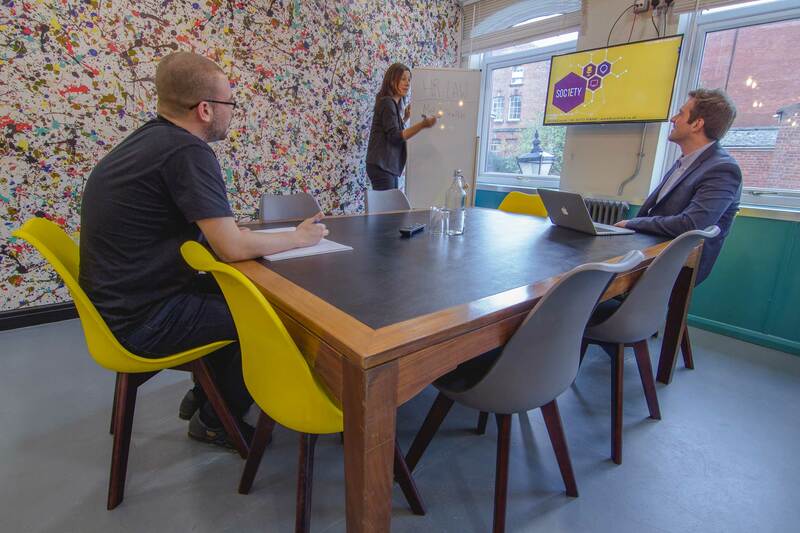 Our stylish 10 person board room is a glass fronted room situated on the first floor. Ideal for meetings. A HD screen with huddle technology allows you to present and share information straight from your laptop to screen. 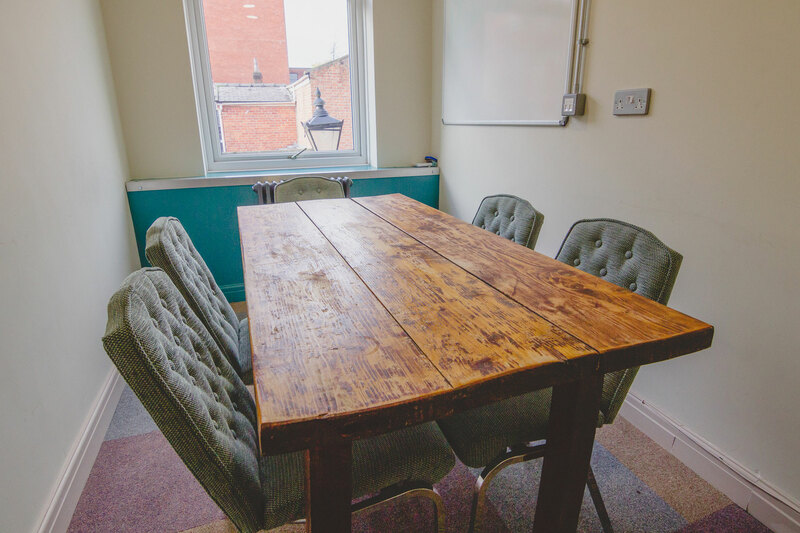 Our 8 person board room is a glass fronted room situated on the first floor. Ideal for meetings. A HD screen with huddle technology allows you to present and share information straight from your laptop to screen. Our 6 person room is situated on the first floor. It is a smaller room appropriate for private meetings. 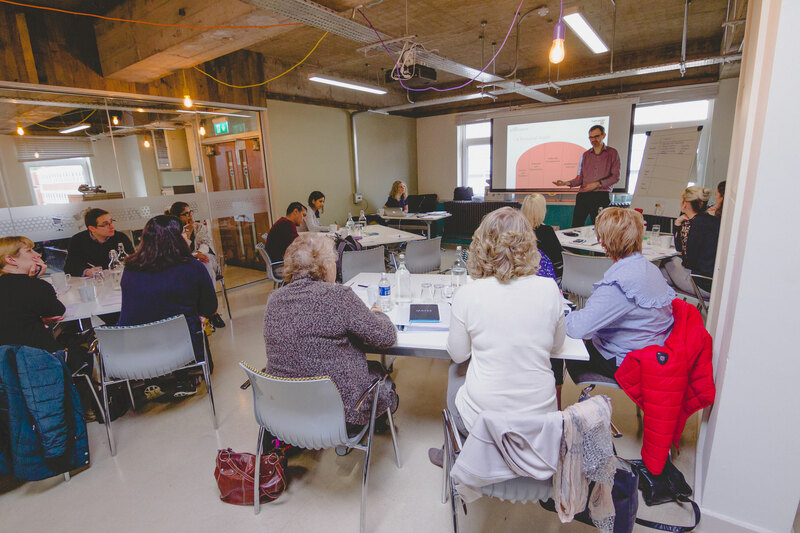 We have space on the ground floor that can be used in a variety of ways. 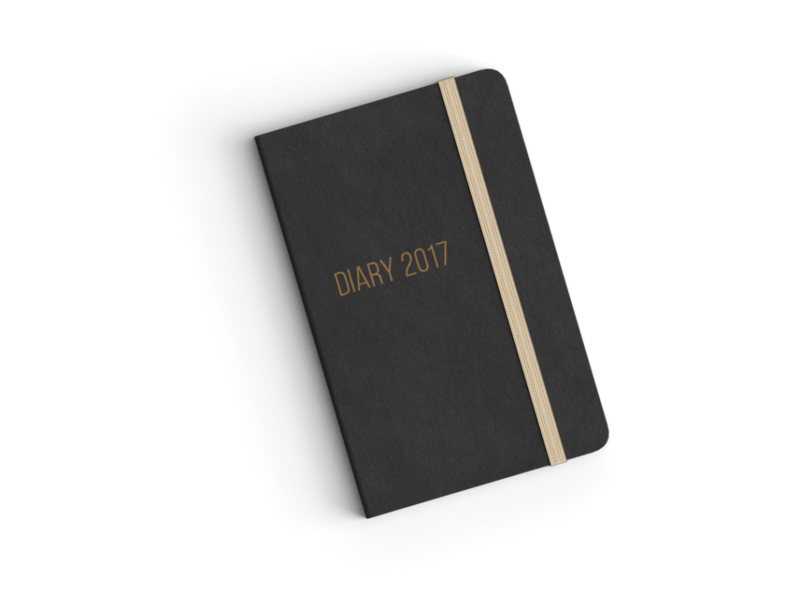 Presentations, round table events, product launches and training. 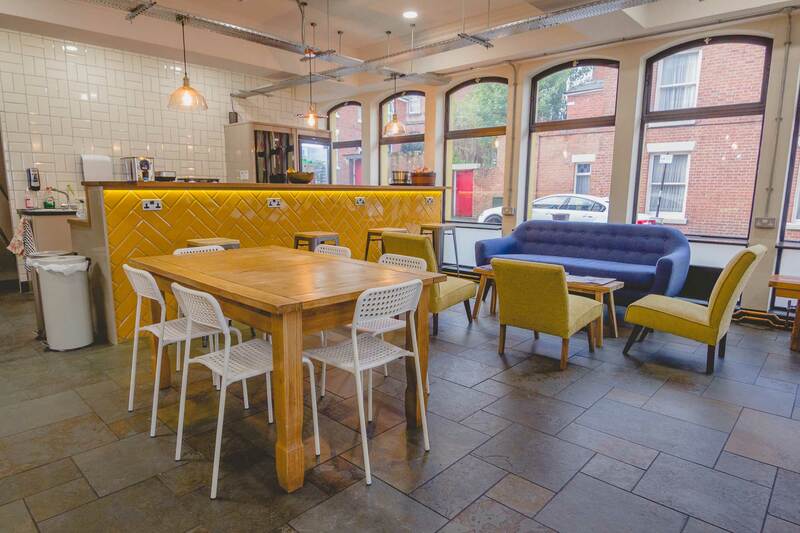 The area is available when the main floor is not being used by members so speak to us if you are interested in this space for your business and we can see if we can accommodate your needs.